Due to lack of interest, Cotillion will not be held at Adams International School for the 2018-2019 school year. Please check back with us for future updates. Offering the finer points of etiquette and social dance for young ladies and gentlemen, with emphasis on respect for self and others. 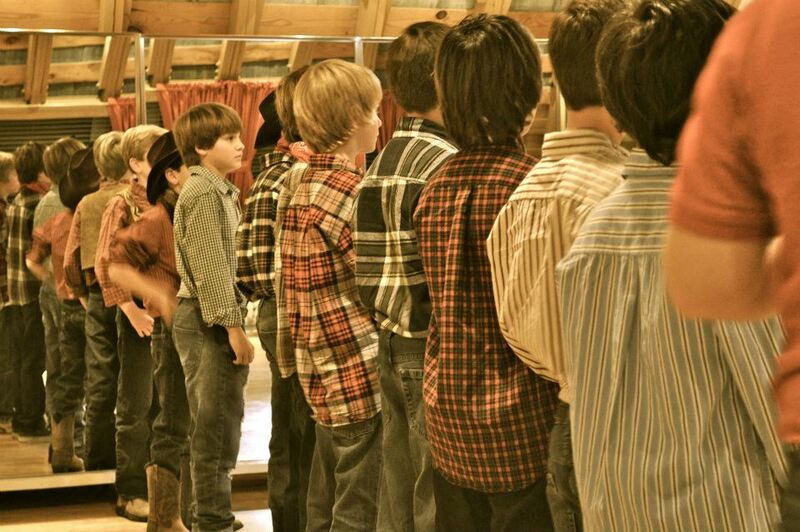 "I like how kind the teachers are and I like how well they teach and demonstrate the dances." "It was with my friends and food!!!" "I liked the dances that we learned." "The dance instructions were very clear and well thought out. 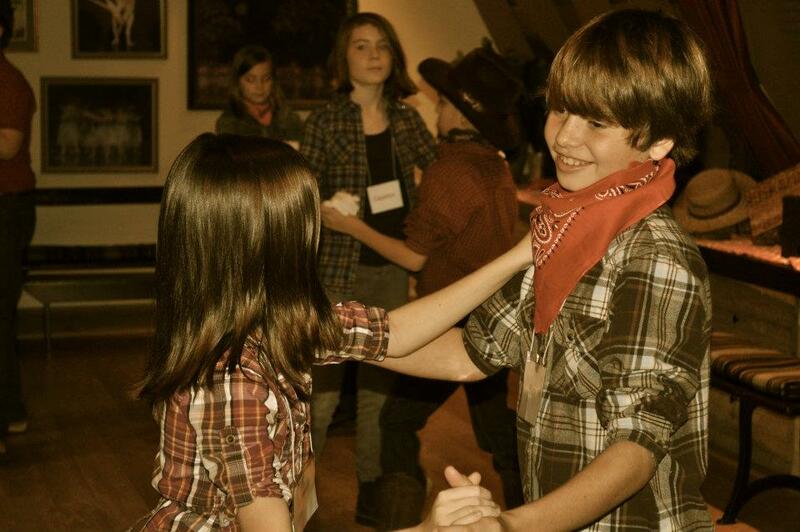 I was able to use some of the dances I learned at a school dance today." "Nice mixture of learning and fun. The schedule containing some Friday and Saturday nights is nice." 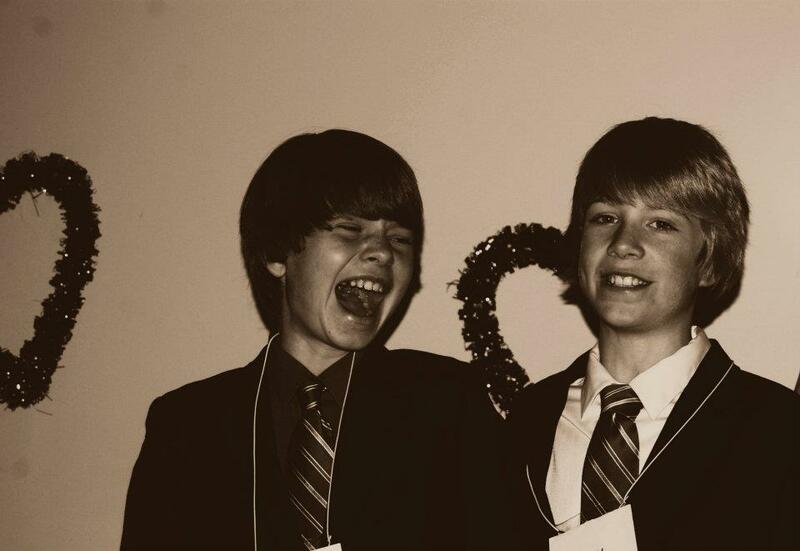 "Etiquette, seeing the kids dressed up, knowing that the kids would be better able to handle themselves in formal situations"
"Convenient location; small group of students; the Holly Ball was lovely and enjoyed hearing the [Goochland] Christmas Mother rep speak." "I am so glad that you got this started. It's [a] good social experience for our children." Students are expected to show respect to instructors and peers. Parents of disruptive students will be notified, and students may be asked not to return. To avoid uneven numbers, we strongly encourage parents to honor their child’s commitment to our program. Kindly call or send an email message when your child cannot attend. Lemonade/punch and cookies will be served at each class. Please inform us of any allergies. We seek to have the correct girl-boy ratio when planning our classes. Due to circumstances beyond our control, on a given night that goal is not always achieved. 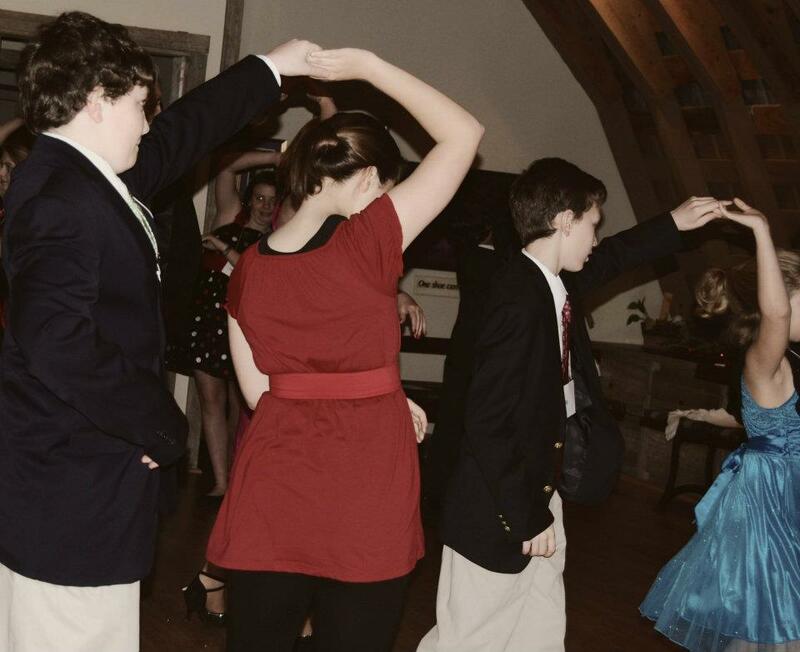 On some evenings, we may ask parents to dance. Your willingness to volunteer helps all students to have a partner. 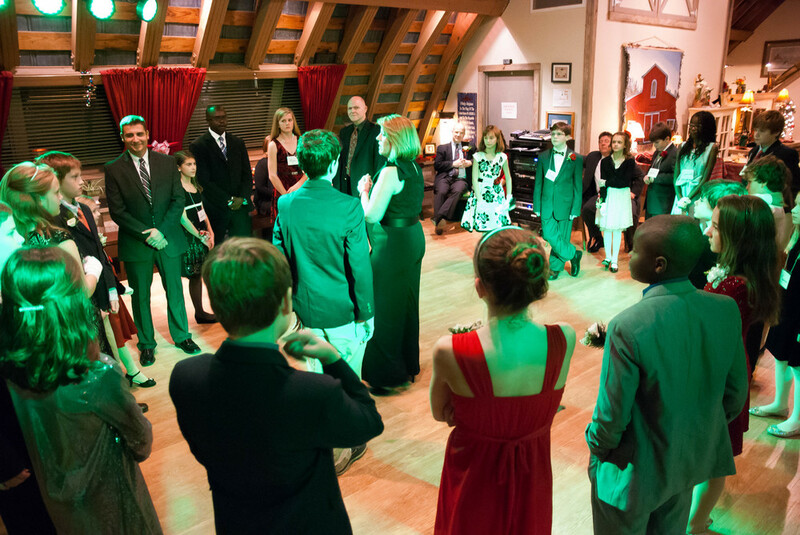 The Holly Ball is a festive, holiday occasion where students share their dancing skills with their parents. The Goochland Christmas Mother is usually present to accept donations for the Goochland Christmas Mother Program. Parents are invited to dance with their son or daughter at the end of the Holly Ball. Only the parent dancing with his or her child may attend due to space allocation. Parents with two children in attendance may both attend to provide dance partners. Parents are asked to dress according to the attire requested for the students. Girls provide their own corsages. Boys wear a boutonniere. No fresh berries please. Music appropriate to dance is highlighted. Whenever possible, current top forty hits are incorporated to enhance participant enjoyment. Music is carefully screened for lyrics and content. Parents are welcome to observe the dances. Appropriate dress is requested. To avoid unnecessary distractions, students may not invite friends or younger siblings to observe or accompany them to cotillion. No videotaping is permitted. When schools are closed, we do not automatically cancel class. If cotillion is cancelled, we will contact you by telephone and email by noon. Short, white gloves can be bought at some boutique children's clothing shops. Dawson’s Pharmacy sells a brand of white gloves, suitable for use at the Holly Ball and the Valentine's Party. The small size should fit most girls. Goochland Cotillion is the brainchild of Margaret Reynolds. Margaret was looking for an opportunity to make ballroom dancing and etiquette a reality for Goochland area youth. When she toured the new Adams International School dance studio, she knew she had found THE place. Tamra Adams, founder and director, was “101% accommodating.” Through Jan Kenney of the Goochland YMCA, Margaret met ballroom dance instructor Lynn Irwin. Lynn is the owner of The Dance Space, and also teachs adult ballroom dancing at the Y. Therefore, the plan for cotillion in Goochland became a reality, thanks in large part to our 2009 inaugural class of 17 students and their parents. Tamra Adams provides the charming dance facility. She and her husband, Doug, are the proud parents of 12 children. She is the founder and director of Goochland’s first Montessori school, Adams International School, which opened September 2009. Deana Oseguera provides the marketing and registration for the program. She and her husband, Jose, have three children attending Adams International School. Deana is a financial services marketing executive. Lynn Wagner provides the dance instruction for the program. She has one son and lives in Goochland County. Lynn is co-owner of The Dance Space, a ballroom dance studio located in Henrico County.